Such legacy redemptions have never been upgraded to high definition, let alone 4K. 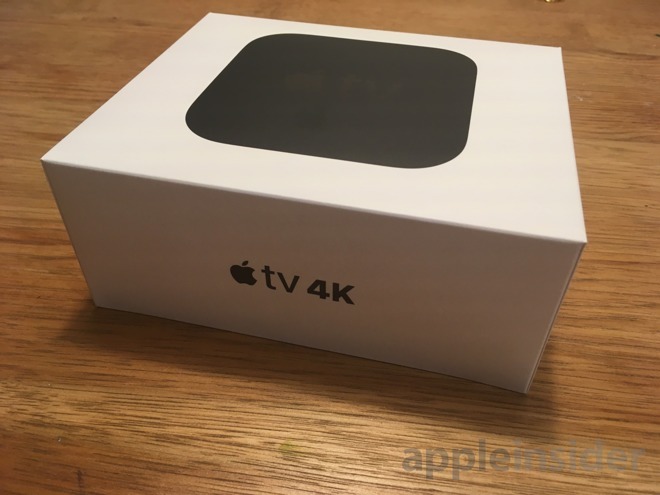 That remains the case with the Apple TV 4K — older iTunes Digital Copy films remained available to stream in standard definition, even though HD copies are available to purchase on the iTunes store. 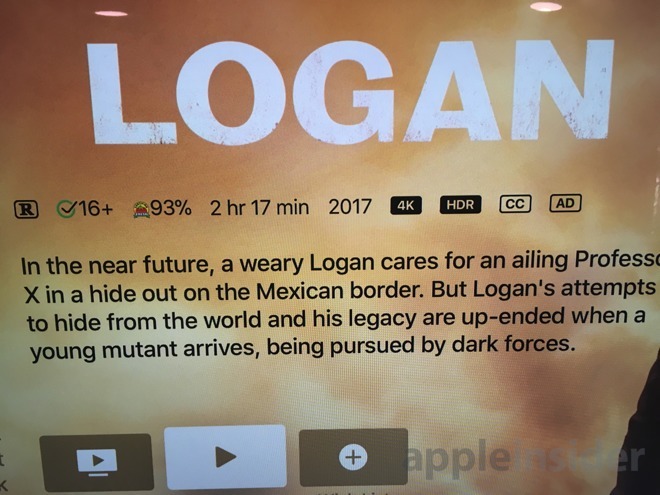 Given that Apple worked out a deal with studios to charge the same $20 price for films, whether they are 4K or HD, it would appear that iTunes will treat both 4K and HD the same — as long as streaming is concerned. Downloads, however, remain limited to 1080p HD.